​Founder Craig Oceanak started Timberline Outfitters in 1981 after finishing his Masters Degree in Wildlife Management at the University of Wyoming. Timberline offers fully guided big game hunts in southeastern, south-central, and northeastern Wyoming. You won't find a group of guys that will work harder for you to ensure that your hunting experience is top-notch. 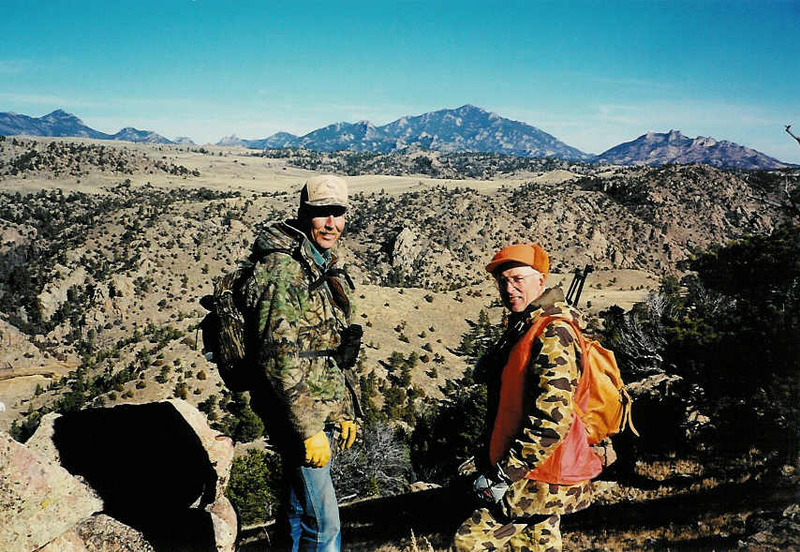 Timberline Outfitters offers a variety of hunts in various terrains around the state, aiming to accommodate all kinds of hunters from inexperienced to professional outdoorsmen. You can find a plethora of information on the site, so browse around and feel free to email or call with any and all questions!